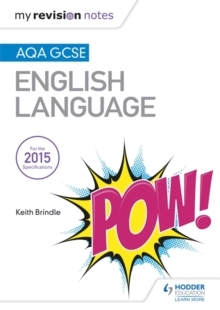 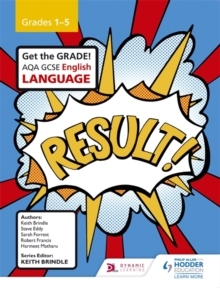 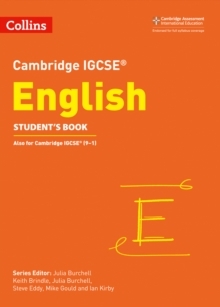 Exam Board: AQALevel: GCSESubject: EnglishFirst Teaching: September 2015First Exam: June 2017Target grade improvement at every level and enable each student to reach their potential by boosting the knowledge and skills they need to understand the demands of the new AQA GCSE English Language examinations. 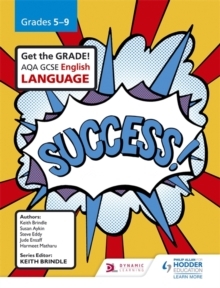 - Focus completely on exam preparation and success as you are led question by question through both exam papers- Deliver higher levels of improvement and lift student performance with examiner insight that explains exactly what the examiner is looking for in each question- Differentiate your teaching for varying ability levels with this tiered Student's Book that teaches and develops the exam skills students need, using accessible, less-daunting texts with extra help to break down the questions- Support progression through the grades with annotated student responses that show how to improve answers- Build students' confidence and ensure readiness for exam conditions with practice questions and examination tips- Enhance students' reading skills through extensive practice for exam questions on the 19th century texts- Emphasise the importance of rolling revision with this ideal tool for students to use across the yearsWe will not be submitting these resources to AQA for approval. 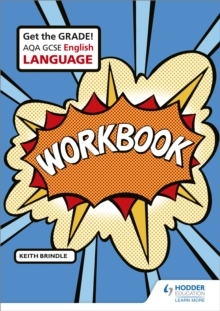 Instead, our author team of senior examiners and teachers have matched these resources to the new specification and assessment objectives.